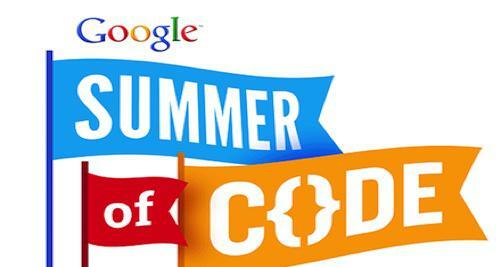 On April 23, 2018, Google announced the open-source projects that will participate in Google Summer Of Code 2018. GFOSS participates this year with 10 open source projects, and students who will successfully complete the program will be rewarded with stipends for their contributions. GSoC offers students from around the world the opportunity to contribute to a software project, and to learn how to work in an open source software development environment. Every summer, thousands of students from around the world participate in the GSoC, contributing to the development of open source projects. The objective of this project is to extend existing Government Gazette(GG) text mining code with Named Entity Recognition features that will allow the identification of Government Directorates and Divisions with the responsibilities assigned to them and the types of services they are required to provide according with their legal framework published in http://www.et.gr/ and the extraction of this information with related metadata (decision number, date of the GG issue). The objective of this project is to extend existing Government Gazette text mining code to cross-link legal texts and detect the ministers that sign them. LibreOffice customization in order to achieve a “familiar” look and menus for users that convert from MS Office 2013, and creation of specific templates for the Greek Legal system. WSO2 Identity Server provides secure identity management for enterprise web applications, services, and APIs by managing identity and entitlements of the users securely and efficiently. The aim of this project is to create a new type of userstore where credentials will be separeted from attirbutes and attributes (claims) will be able to be configured from the web UI as a SOAP or REST web service.